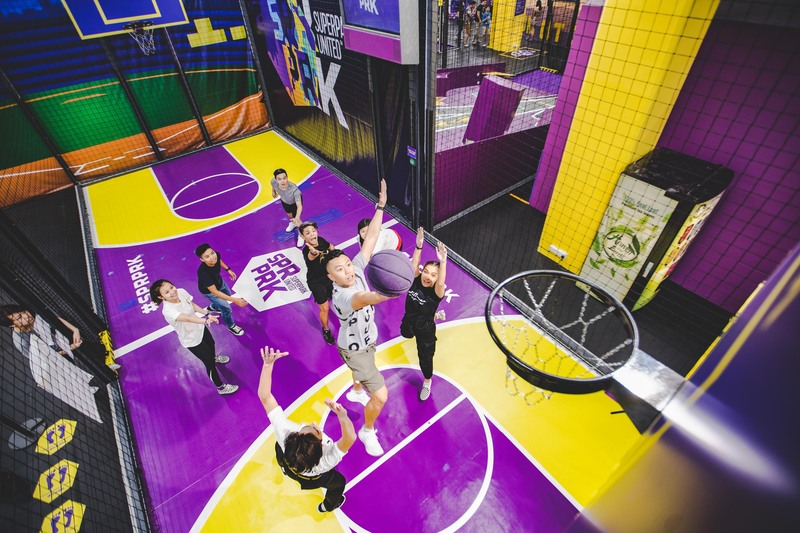 SuperPark’s Game Arena is a great place to swing for the stands in the Baseball nets, hone their jump shot at Street Basketball, or shoot for the pin at Golf Range.  There are sports for kids and sports for families. 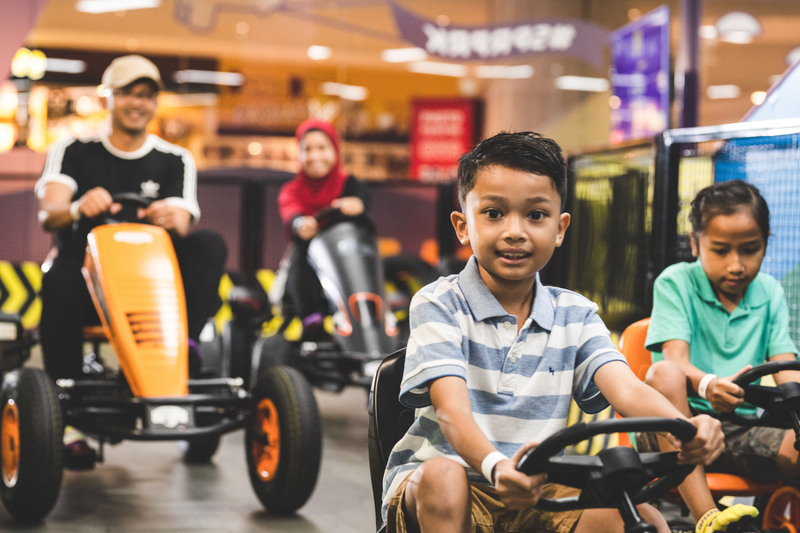 This indoor activity park has it all! Performance is measured by radars and other digital systems, so why not challenge yourself and your friends! 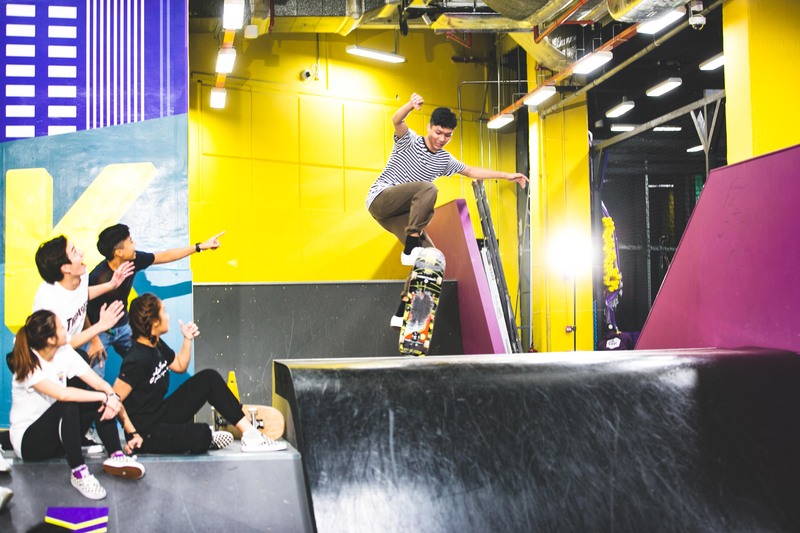 The skate and scoot world, the trampolines, the foam pit, the climbing wall and the gymnastics floor of SuperPark’s Freestyle Hall provide a conducive environment for putting your skills to the test. It is an all-in-one indoor sports park that has to be seen to be believed. Supporting beginners, professionals, and everyone in between. Dive in and enjoy!